Bunkhouse and Camping Accommodation in the “Wild Valley” of Ennerdale. The Wild Wool Barn on Routen Farm is a luxury bunkhouse in Ennerdale providing accommodation for groups or families of up to 6, staying in a recently converted Lakeland barn. The barn is overshadowed by Great Bourne, and overlooks Ennerdale Water and Crag Fell, placing it in the heart of fells of the Lake District isolated from the hustle and bustle of everyday life. The picturesque campsite (for maximum of 6 campers) offers a rare opportunity to camp in isolation overlooking the stunning views of Ennerdale Water. Individuals, families or small groups, are welcome for short or long breaks, or the whole site can be booked as as part of an exclusive group booking, giving barn and camping accommodation for groups of up to 12 people. Whilst staying at the Barn you can visit The Wild Wool Workshop, where textile artist (and owner) Susan spins and weaves, knits, crochets, and felts the local Herdwick wool using traditional methods and equipment to create stunning rugs and accessories. She holds regular craft classes from ½ day to full-week, residential handicraft holidays teaching the ancient textile crafts she works in. Routen Farm bunkbarn. A luxury bunkhouse in Ennerdale. A rare opportunity to camp with stunning views of Ennerdale Water. 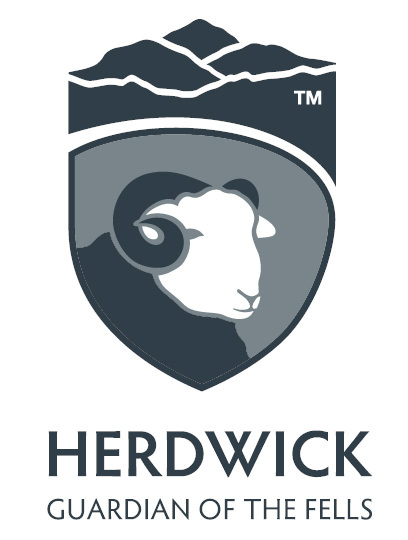 Visit a textile artist on the farm, crafting with local Herdwick wool. The Ennerdale valley has miles of forest tracks, great for families with small children and buggies, runners, walkers of all abilities and cyclists. There are also some routes accessible for mobility scooters. You can access the high fells of Buttermere to the north and Wasdale to the south, without using your car or encountering the usual holiday traffic. Reuten Farm, the home of Wild Wool Barn and campsite, is situated at the bottom of Great Bourne directly on the Ennerdale Horseshoe 25 mile high-level route, if you fancy a demanding 1 day challenge or a 2 day high-level mountain marathon walk/run with spectacular views in the heart of the Lake District, but at the same time remarkably isolated. 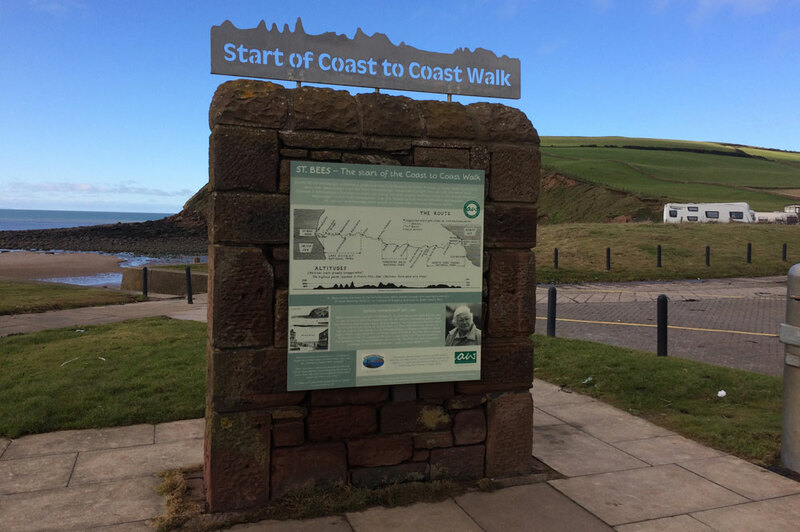 Wild Wool Barn is a perfect stop over on day one of the Wainwright Coast to Coast Walk and s just 2 miles from the C2C cycle route at Kirkland and 10 miles from Whitehaven. It is also aperfect over night stop for the night before you start or after you finish your challenge. Horse Riders are welcome with grazing available. The site particularity suits Duke of Edinburgh Groups. If you are completing the Wainwright’s Coast to Coast, either carrying your own tent or travelling in luxury and letting one of the pack-horse companies take the strain, Wild Wool Barn and Camping is a great place for your Coast to Coast first night stop. Just 1 mile from the traditional Coast to Coast route and bang on the north-shore version of the routen. The traditional end to Day One is at Ennerdale Bridge but continuing along the trail to Wild Wool Barn gives a total day one mileage of 15.5 miles from St Bees and brings you closer to your day 2 goal. With outstanding views of Ennerdale Water that you just can’t experience in Ennerdale Bridge, Wild Wool Barn and campsite offers an idyllic first night experience. Unless you plan to self cater it is a good idea to have a meal before you leave Ennerdale Bridge (13 miles) to walk the 2.5 miles to The Wild Wool Barn. Breakfast and packed lunches can be pre-booked at the barn for a cost of £6 each per head. For all enquiries about camping please call 01946 861270 as the site has a limited season.